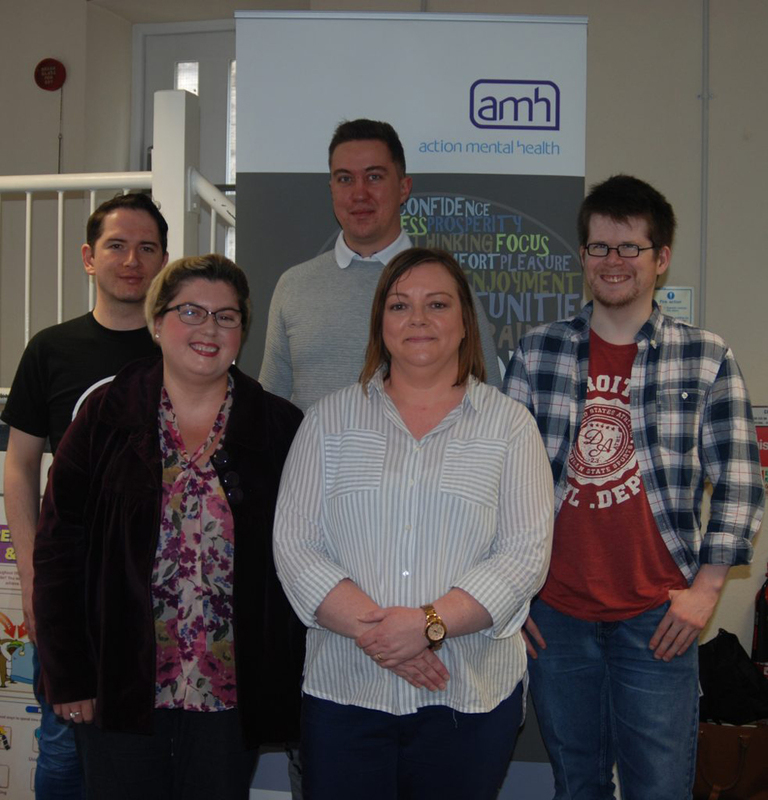 AMH New Horizons Belfast assists adults recovering from mental ill-health. 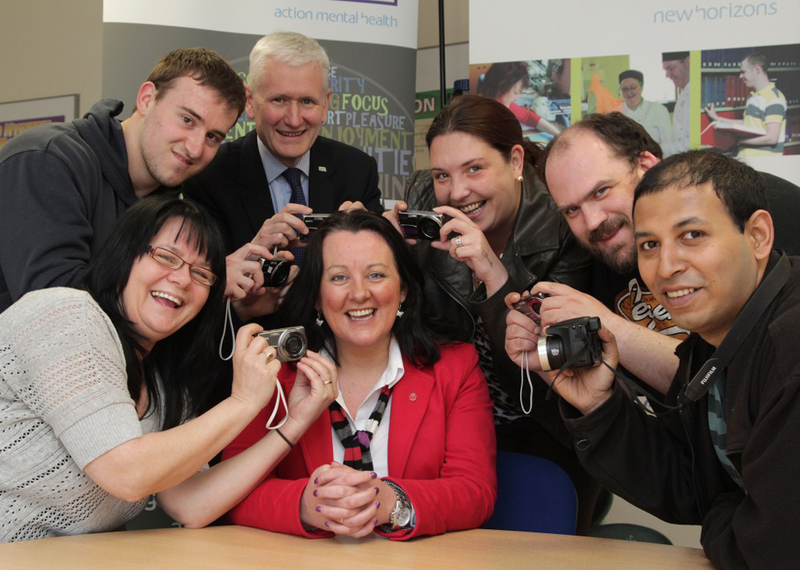 We offer a range of person- centred programmes in a friendly, relaxed atmosphere to support your recovery. 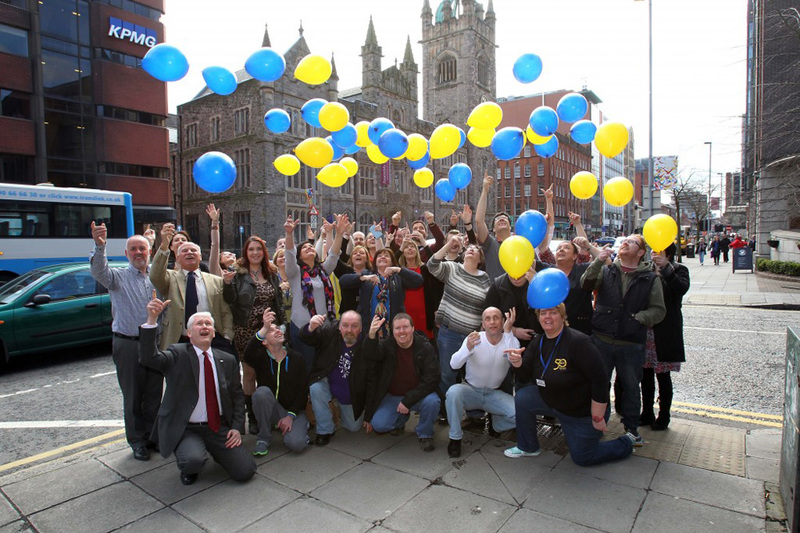 In Belfast we provide a range of training programmes to help you increase your confidence and self esteem, gain new skills, qualifications and improve your career opportunities. 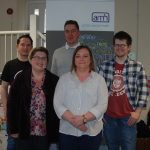 AMH New Horizons Belfast also offer IPS. IPS stands for Individual Placement and Support and is the most well-established method of “place then train” in mental health . IPS supports people in their efforts to achieve steady, meaningful employment in mainstream competitive jobs, either part-time or full-time. Read more about it here. 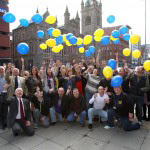 How can you join AMH New Horizons Belfast?